Programs & Courses Certificate Courses Advanced Courses Course Calendar Workshops Workshops & Events Upcoming Workshops Upcoming Events Space Rental About the School The Basics Our Instructors About the Owner School News On-Site Pro Shop Career Resources Book a Tour FAQs Request More Information BlogEnroll Now! 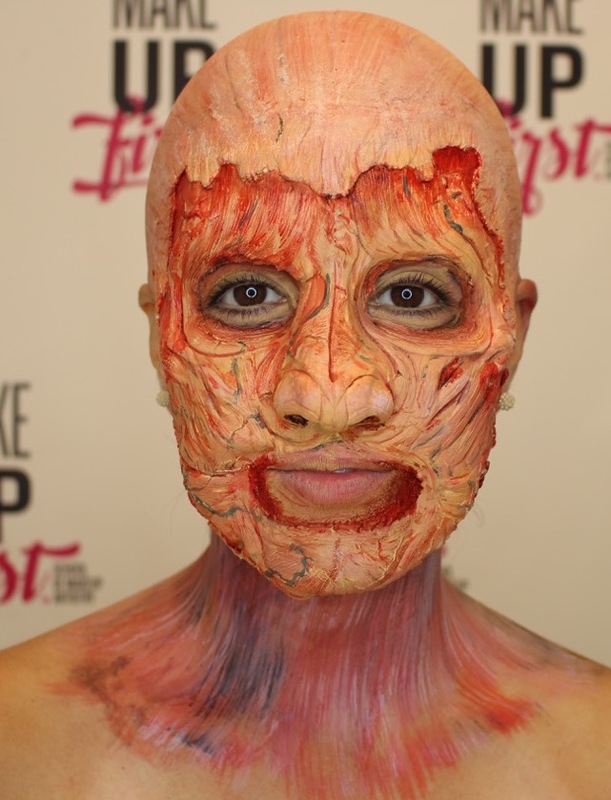 Students will learn advanced techniques in application of pre-made prosthetics, bald caps; correct technique for laying facial hair and use of spfx products will be taught. 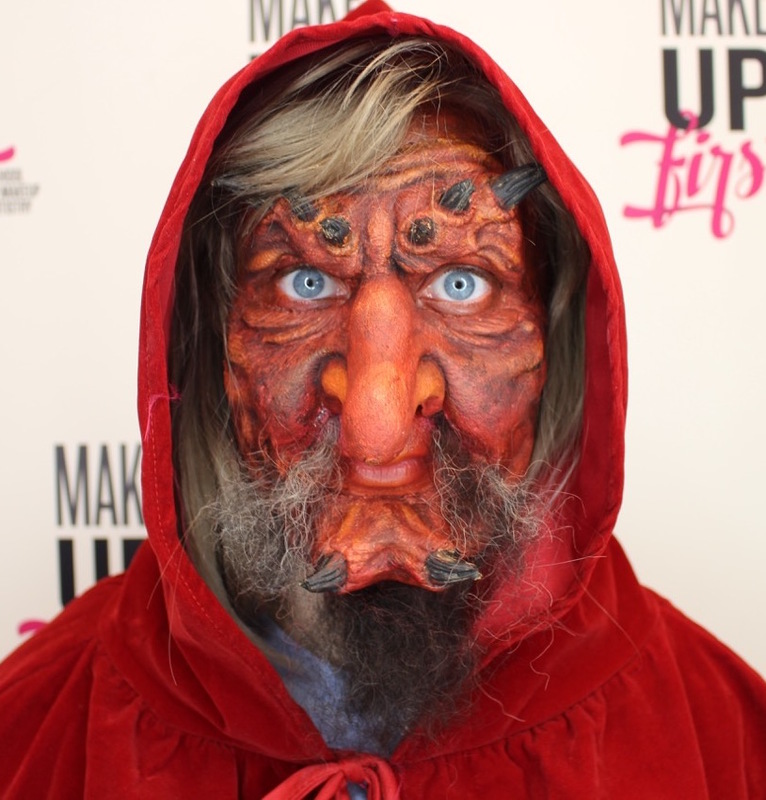 Students are asked to bring your basic makeup kit, all theatrical and spfx supplies will be provided. **This course can be used as 16 hours towards Continuing Education. 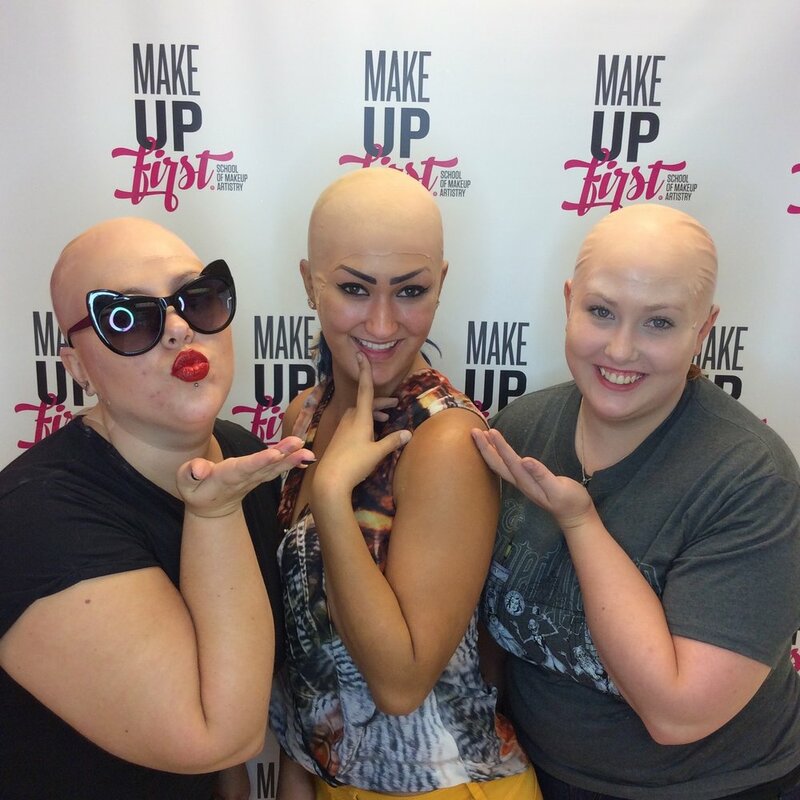 Make Up First® is an approved sponsor under the IL Barber Act. 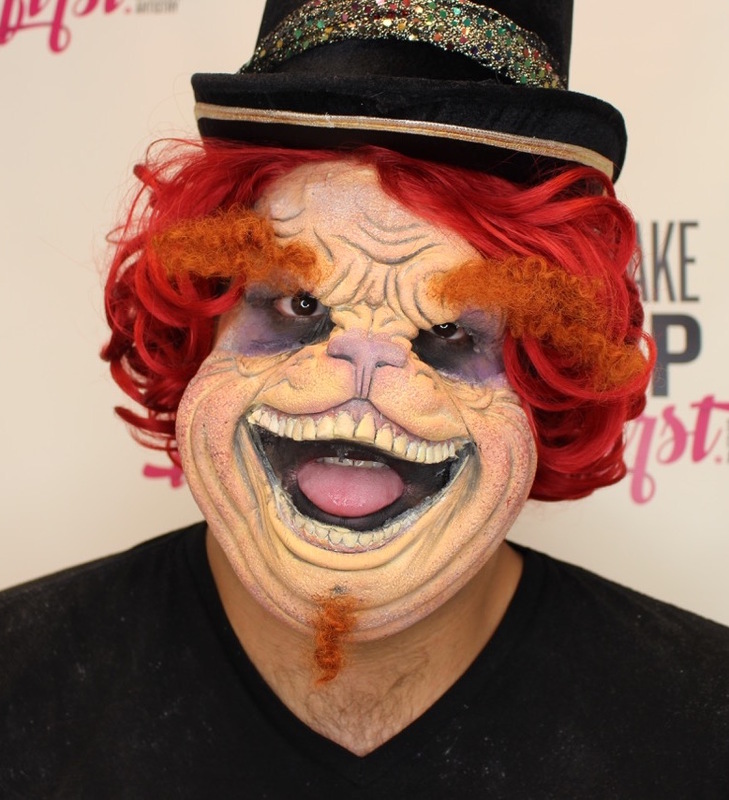 Richard Jarvie is a freelance Makeup Artist and Wig Designer with over 30 years of experience in the field. Before embarking on a full-time freelance career, “Rick” worked for the Lyric Opera of Chicago for 28 years—11 of them as Wig Master. Having received a B.A. in Theatre Arts from Nazareth College of Rochester, NY, Rick also trained under the San Francisco Opera Wig and Makeup Training Program. Rick has been involved in opera houses too numerous to mention.